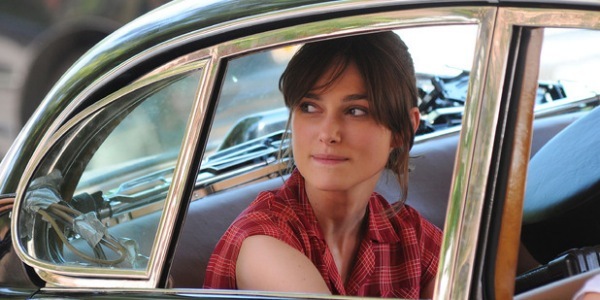 Keira Knightley has said in a new interview that she would never want her daughter to become a young celebrity. The actress tells Elle magazine that she would be “totally discouraging” to her offspring if she wanted to go for a career in the public eye from an early age. “I’d absolutely tell her not to. I would 150 million trillion percent be totally discouraging.